Be the first to hear about our new homes. Get alerts when prices are announced. Enter your email address and we will keep you updated on our latest developments. We will not disclose your details to any other parties and you can unsubscribe at any time. Purchasing a new house can be a daunting process. We are on hand to make everything as smooth as possible. We are bound by the Consumer Code to make sure that you are treated fairly, know what levels of service to expect and are kept informed. The housing shortage, and mortgage availability has helped and continues to help the UK buy to let market. If you are interested in purchasing one of our homes as a buy to let investment, we can assist with rental yields and finding agents to manage your property. 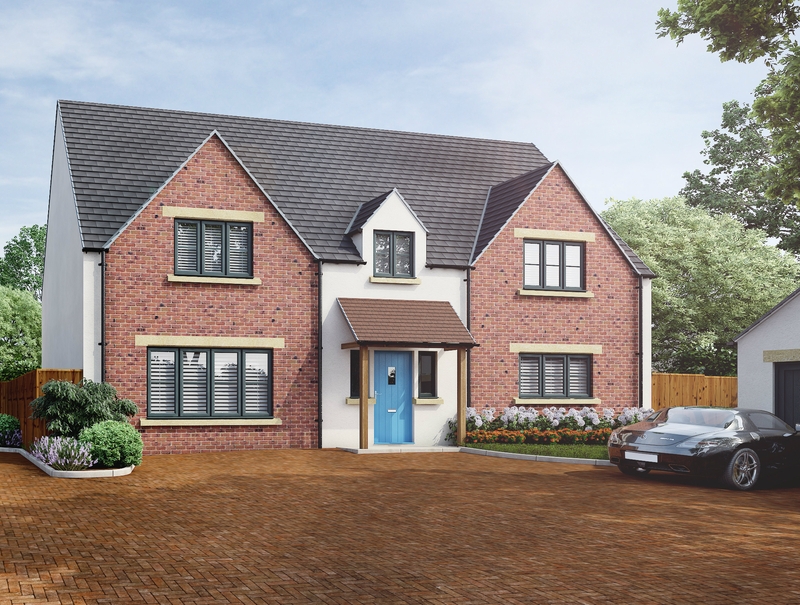 A development of two 4 bedroom houses near Blunsdon, Swindon with detached garages and large gardens Find out more….